Now users just have to click on 'See Now' tab instead of swiping up so that they can check out the links posted by the user whose story is being viewed. Instagram is changing the way you visit links while viewing stories. Earlier, users had to swipe up on a story to go to the link which was provided. However, this has now changed as Instagram is introducing a new tab while viewing stories. As per a video posted by Twitter user Matt Navarra, it would seem that the Instagram has added a new option called as 'See More'. Users just have to click on this tab instead of swiping up so that they can check out the links posted by the user, whose story is being viewed. To return back to the story just click on the 'x' icon at the top. Instagram Stories no longer uses ‘Swipe up’ for links? 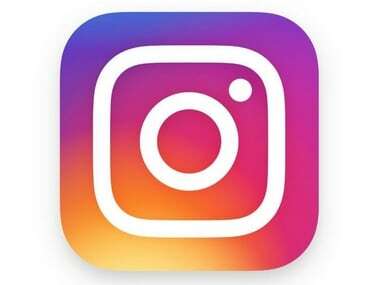 More recently, according to a report by TechPP, Instagram is working on personalizing the Explore tab, but it will not be similar to the home section of Instagram where the user sees posts from friends. The reported changes in the Explore Tab include category tiles or tabs. These categories will be present below the search icon. At the moment, we do not know how these categories will be chosen. However, there is a good chance that this could depend on the interests of the user.